From Pet to Celebrity: How Does a Pet Become a Model? You have options if you want your dog or cat to find a slice of the limelight. So you want your pet to be a model. Everyone always “oohs” and “ahhs” over how cute they are, you might be thinking. Why not put them in the limelight? Well, for starters, you can, but it’s not easy. Imagine what it’s like for the thousands of aspiring models and actors who move to Hollywood every year to “make it big.” Most are stuck with temporary jobs for years as they fight an uphill battle. Many never make it. Getting your pet on TV, magazine covers or in advertisements isn’t that much different. If you’re ready to put in the work and are determined to make it happen, read on for 2 methods that have put other cats and dogs to fame (and might get yours there, too). The traditional route to becoming a model is by going through an agency. You sometimes hear models or actors referring to their “agent,” right? Your pet can have one, too. Take Southern California’s Le Paws Agency, for example, which specifically finds dog-talent for TV and print ads. It accepts aspiring individuals who are looking to break into the world of pet modeling. Connecting with the agency (and others like it) is simple. All that’s required is a quick application and a few photos to start the process. Of course, there’s no guarantee your pet will end up in the spotlight, but due to the varied need for pets on camera, there’s a chance. Models Direct, an agency based in the UK, connects pets with jobs like “cats for supermarket pet packaging,” “medium dog for advertising” or “publishing company requires cats and kittens.” The list goes on, and the options are endless, meaning that even if your pet doesn’t end up on the big screen, there are still plenty of smaller modeling jobs out there. Before connecting with an agency, make sure your pet is actually model ready. Is your dog comfortable being around bright lights, commotion and loud noises? Does your cat get skittish when they’re surrounded by a dozen or more people at once? Directors and photographers can be demanding. After all, they’re trying to get the best shots possible. Is your pet able to stay engaged for long stretches of time? Do they respond well and have a handful of tricks they can perform when the time comes? At the very least, if your pet isn’t able to sit, stay or roll over on command yet, it’s probably best to start small by training the basics and working your way up. 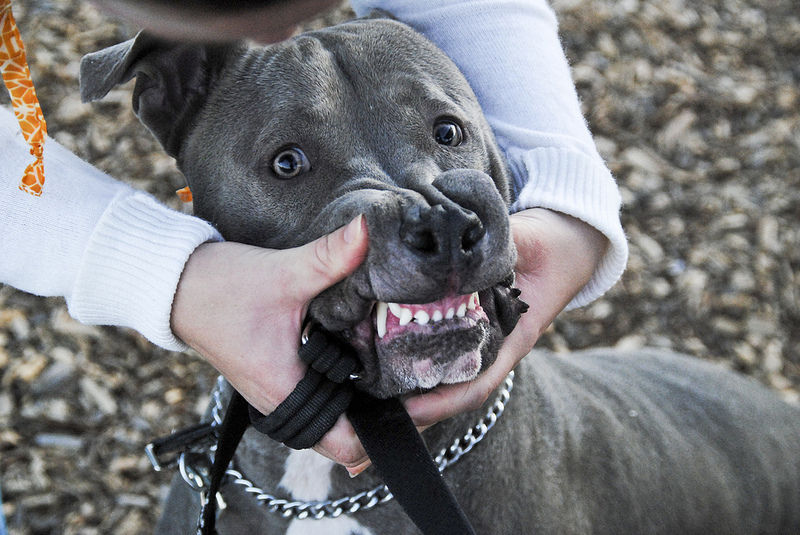 If your pet isn’t cut out for the business, agencies will be quick to move on, so plan ahead. If you’re on board for breaking from tradition and putting social media to use, you might be able to grow your pet’s fan base and stardom there, too. Have you heard of Boo, a.k.a. the world’s cutest dog? If not, you’re in for a treat. Boo is incredibly cute. He’s also the pet liaison for Virgin America. How’d Boo end up as a household name, you ask? Boo’s human created a Facebook page for her dog. Famous singer, Kesha, tweeted that Boo was her new boyfriend. Other pets, like Nala the cat, have risen to fame via social media, too. In fact, Nala currently has 3.5 million followers on Instagram. Not too shabby. She even teamed up with another Insta-famous pet, Grumpy Cat, and Purina to promote a new line of food and donate meals to shelter cats (Nala was adopted from a shelter several years ago). Grumpy Cat (her real name is Tardar Sauce) has nearly 2.5 million Instagram followers. She rose to social media fame after her picture went viral on Reddit. While Nala had some help from a celebrity fan, Tardar simply has a unique look that made her famous. That being said, there are countless other famous pets on social media, and each one has its own story of how they got there. Most of the big hitters are being paid for advertising, events and more. 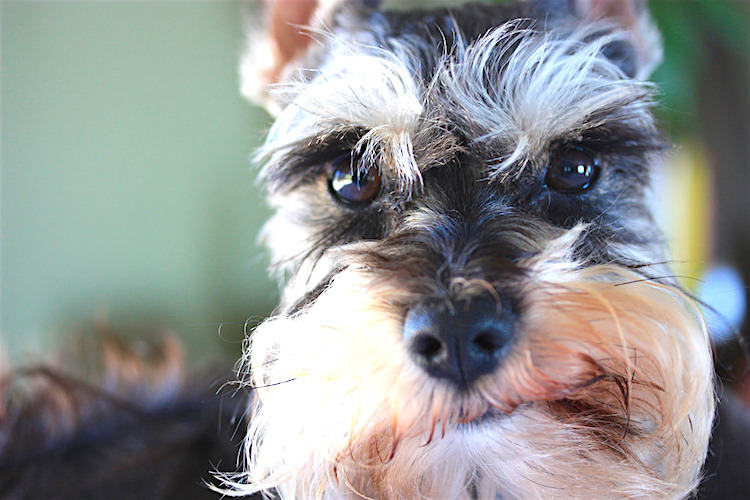 A social media-famous pet means being around crowds, just like with an agency. However, dogs and cats who are famous on Facebook or Instagram tend to be recruited for large public events and seminars, which draw in crowds in the thousands. 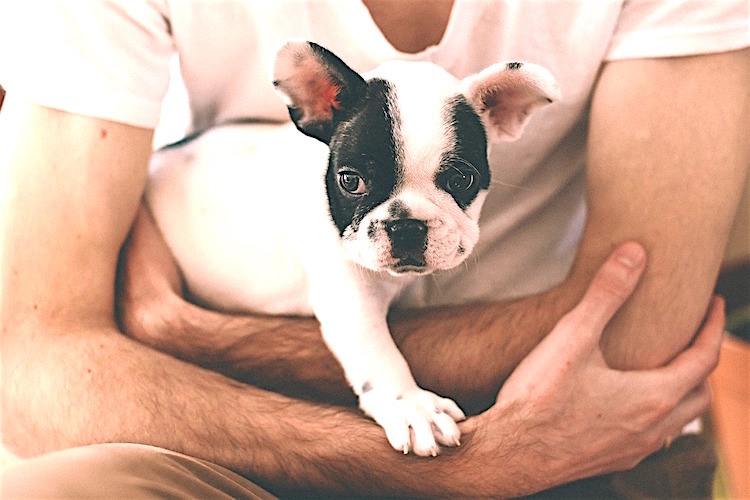 Of course, your pet doesn’t need to be instantly comfortable in crowds of that size, but they do need to have a knack for staying calm around chaos. Beyond your pet’s skills, though, to make a name on social media, you have to play a big part, too. Building followings online takes patience, consistency and commitment. On Boo’s Facebook page, for example, each post is written from his perspective, which adds an entertaining touch. Actively start building connections within the social media world and make a point to get familiar with influencers who might be able to help push your pet forward, just like Kesha did with Boo. If finding an influencer like Kesha sounds overwhelming, don’t worry — think on a smaller scale. Remember, if you’re willing to put in the work, and a lot of it, there’s a chance your pet could enter the modeling or celebrity world, too. All of our pets are unique — that’s what makes them easy to love and so precious in our eyes. But how do we make them precious in other people’s eyes? That’s not so easy. 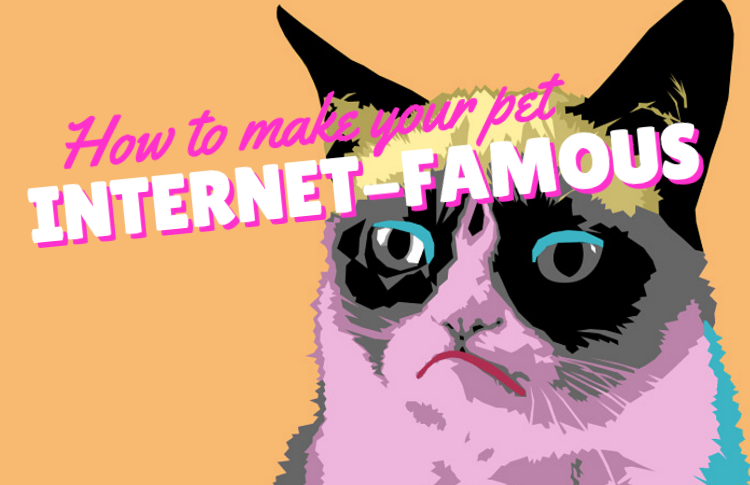 Is there an ultimate goal for making your pet internet-famous besides bragging rights? Many celebri-pets promote a message and rely on their popularity to get that message out. Looking super snuggly isn’t their only purpose for dominating the photo-sharing site, though. They are working to change the image of pit bull–type dogs and ban breed-specific legislation (BSL). Some internet pet celebs are mostly just providing entertainment for their fans without a clearly promoted message, like Doug the Pug, whose Twitter account boasts more than 45,000 followers, and Denver the Guilty Dog, whose YouTube videos have been viewed almost 33 million times. How likely is it for your or my pets to have the sort of success that these well-known pet stars have had? Probably pretty unlikely. But that doesn’t mean we shouldn’t try to bring our furry family members some well-deserved fame. Most of these whiskered celebrities share their posts on multiple social media platforms, and some even have their own websites and blogs. Since we don’t all have the luxury of infinite spare time on our hands, it might not be feasible to tackle every online platform simultaneously. If you don’t have time to keep an updated blog, maybe you have time to snap a couple of photos a day and share them on Instagram. With some well-placed tags, you could have a few hundred followers in just a few months. We’ll keep an eye out on #petsofinstagram for your pet’s debut.